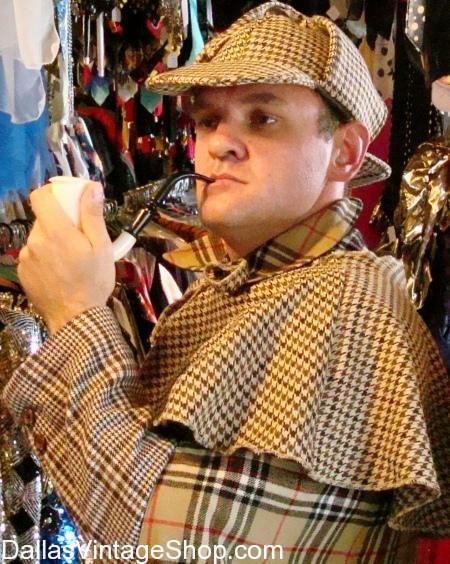 Make Plans to Attend Sherlock Holmes Murder Mystery Dinner 2019 Sunday, January 6th, 2019 @ The Dallas Arboretum and Botanical Garden. This Sherlock Holmes Murder Mystery Dinner provided by Dallas Vintage Shop. This entry is filed under 2020 TBA (Q1) Sherlock Holmes Murder Mystery Dinner. You can follow any responses to this entry through the RSS 2.0 feed. Both comments and pings are currently closed.